FREE SUCCESS TOOL: Activate Your Subconscious Mind With This Affirmations Challenge. The function of your subconscious mind is to store and retrieve data. Its job is to ensure that you respond exactly the way you are programmed. Your subconscious mind makes everything you say and do fit a pattern consistent with your self-concept, your “master program.” This is why repeating positive affirmations are so effective — you can actually reprogram your own thought patterns by slipping in positive and success-oriented sound bites. All your habits of thinking and acting are stored in your subconscious mind. It has memorized all your comfort zones and it works to keep you in them. This is why it’s so important to make writing SMART goals a regular habit. After time, staying productive and focusing on all of your goals will become part of your comfort zone. 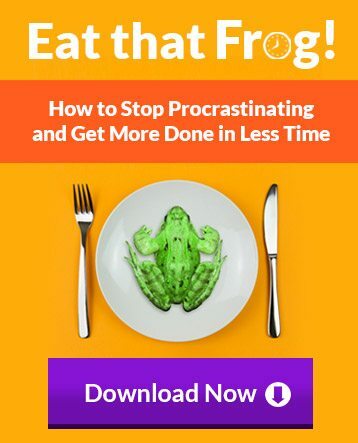 This is why time management tips may be tougher to implement at first, but once they become habit or routine they will stay in your comfort zone. In doing so, you’ve reprogrammed your subconscious to work in your favor. The more in tune with your subconscious you become, the closer you will be to breaking through to success. 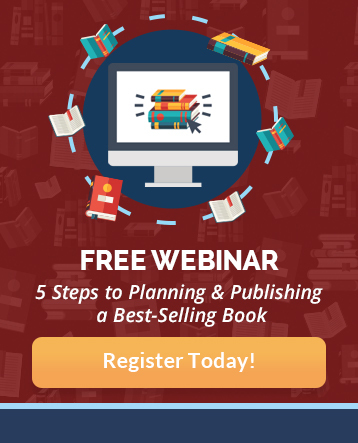 For example, you might have an idea for a book that has been on your back burner for years. With the right level of confidence, you’ll take the next step in learning how to write a book, rather than clinging to the dream, but never acting. 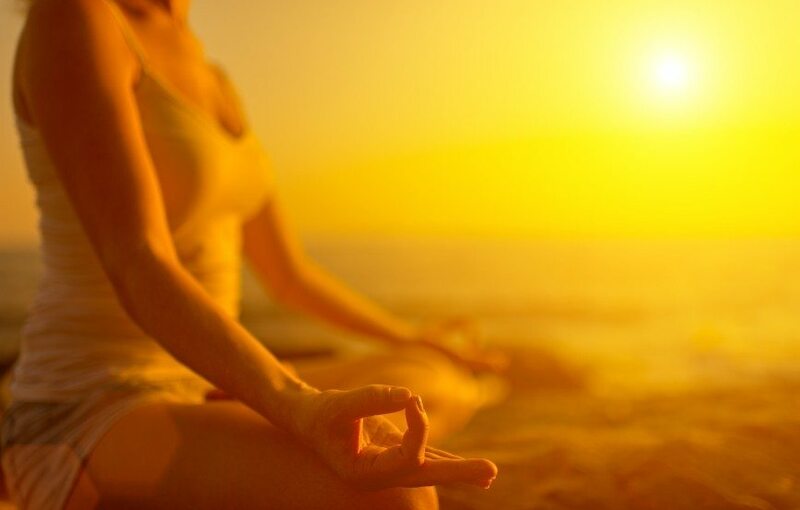 Did you know you can harness the power of your subconscious mind by using affirmations? 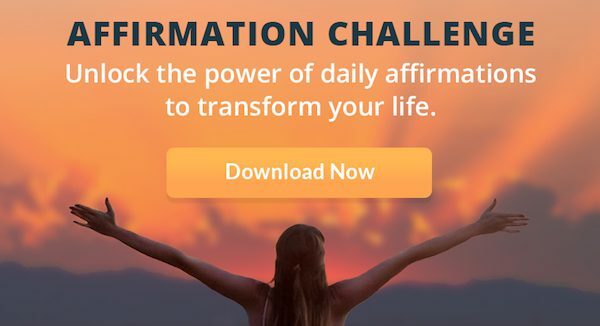 Try taking the free Affirmations Challenge below. Feel free to share this post and leave a comment if you enjoyed it. 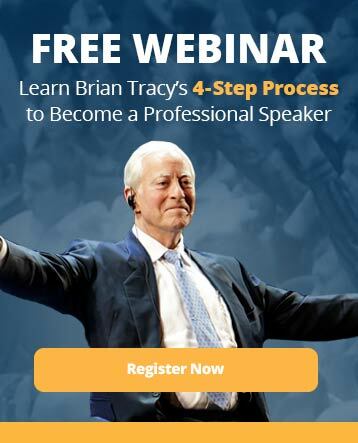 Discover the power of your subconscious mind with success expert Brian Tracy. 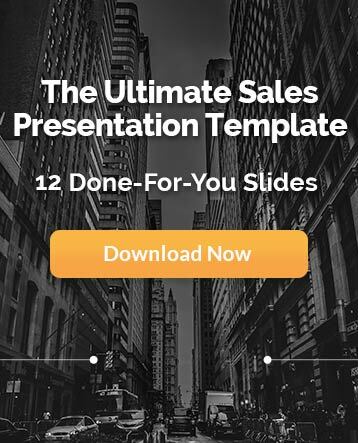 Learn how it functions to instill a high level of self-competence and confidence.